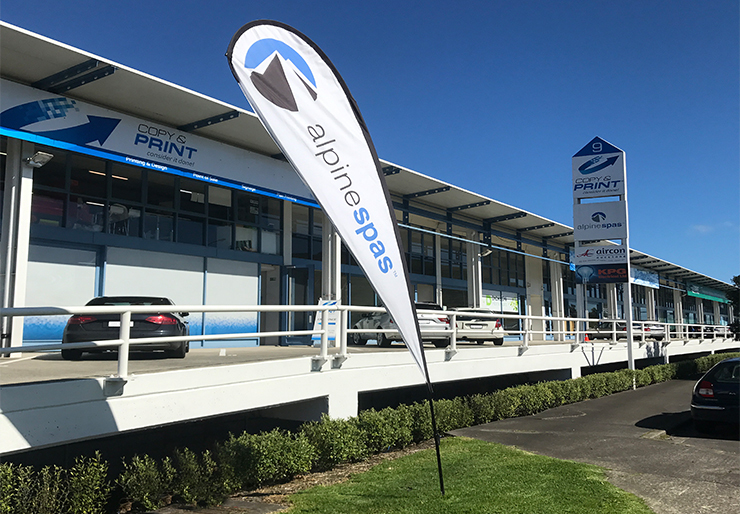 Your local print shop, providing print, design, signage and a wide range of promotional items for your marketing needs. 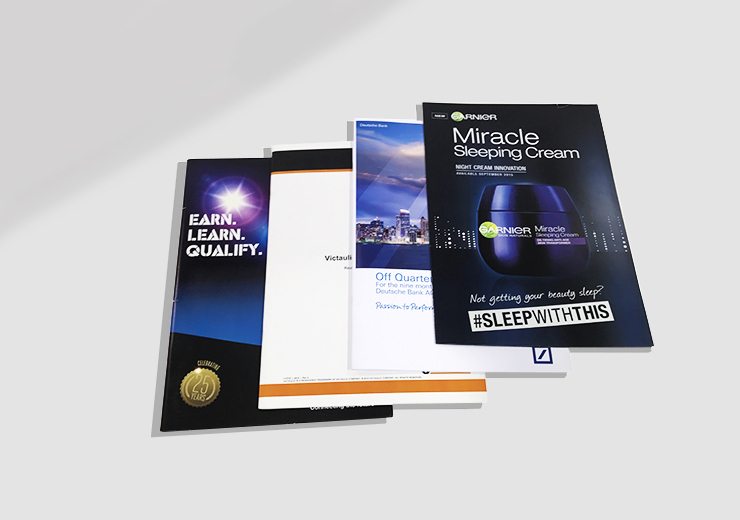 Whether you need a run of brochures overnight, or a large format poster delivered to your door, or photocopying, Copy & Print are all about making your life simple. 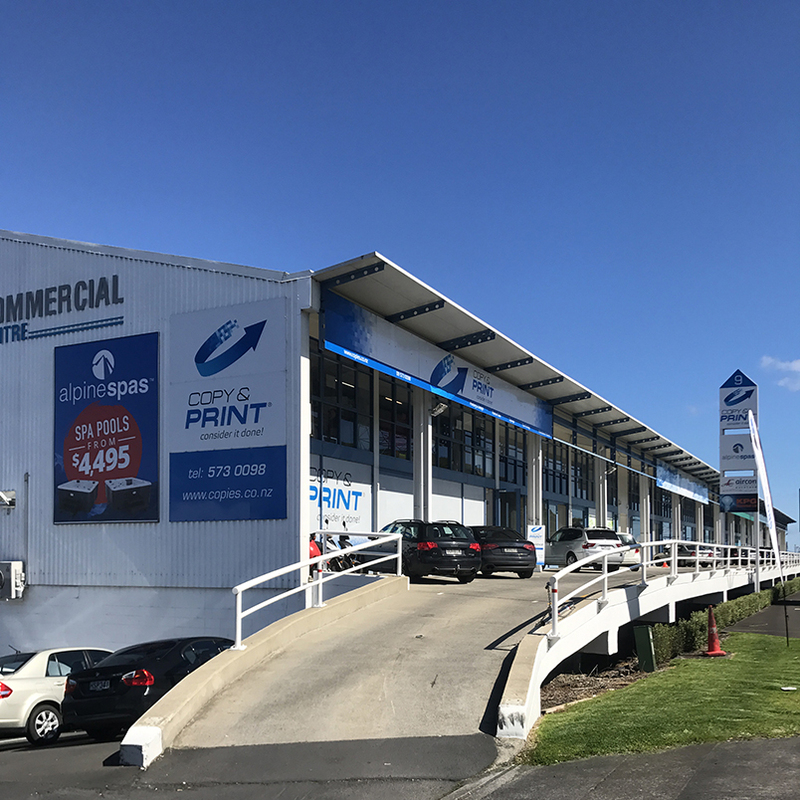 With more than thirty years in the printing business, we combine the latest in photocopying, digital and offset printing technology with the old-fashioned values of customer service and care. For quality printing and photocopying every time and a seamless, stress-free experience, get in touch with the team at Copy & Print, where we make it easy. With an extensive range of printing options, we have a full in-house bindery service including laminating, binding, padding and hand finishing. An exceptional design team is on hand to assist with your design requirements. 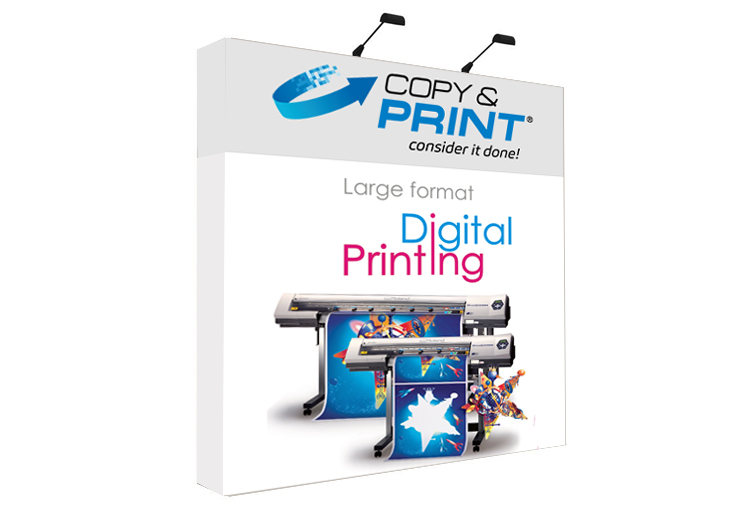 We offer specialist large format and plan printing any size up to A0 from digital files or a scanned hard copy. We also have the ability to scan black & white or colour documents, either to print or keep as a file. We also offer a large range of signage and point of sale collateral. 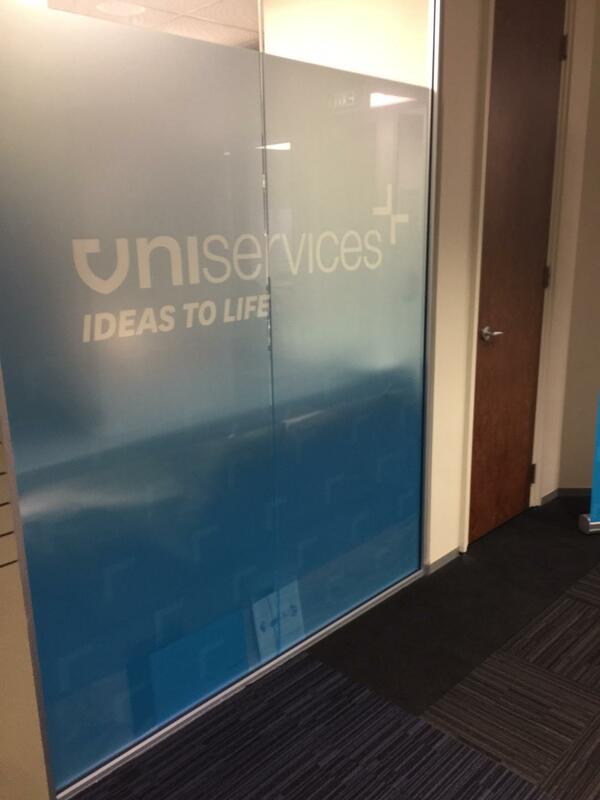 This includes printing and applying window, building and car graphics. 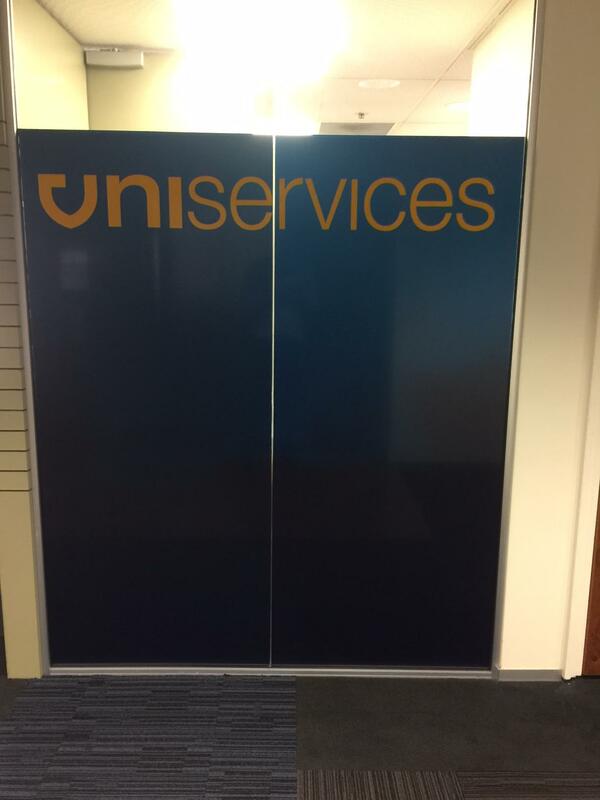 We aren’t limited to standard materials, with our range extending to fabric, metal, magnetic and removable substrates. 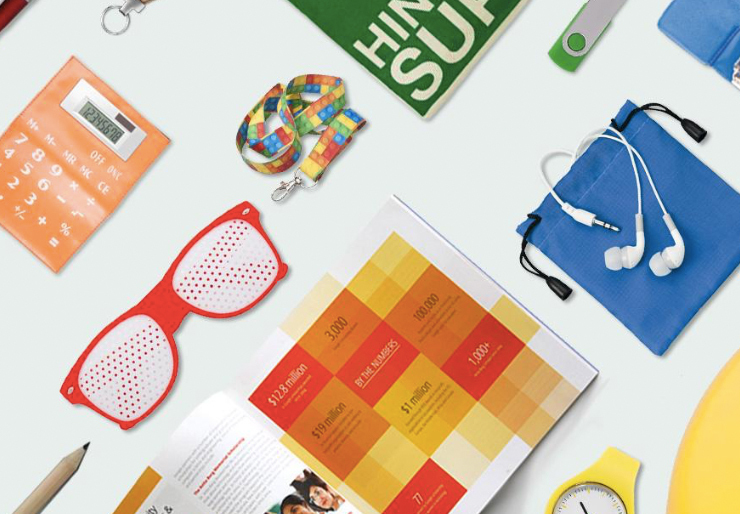 Promotional Materials such as lanyards, pens and magnets are an integral part of promoting your business. We have solutions to all of your promotional needs from packaging to banners to bags, we have you covered. 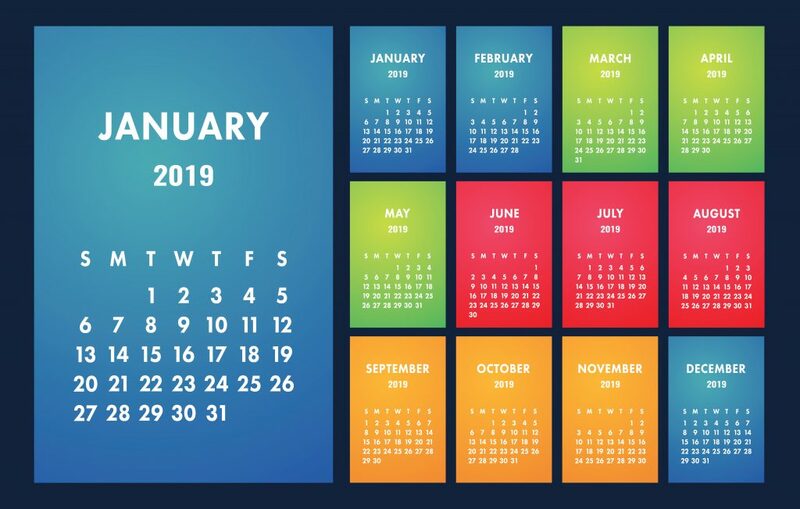 Want to send 2019 calendars to your clients or want to order it for your own business? This is the right time to get it printed, to get the best deals. We can help with the customised printing of calendars as per your requirement. Minimum quantity is 20 to ensure you get the best price per calendar. Single sided, double sided, laminated, eco-friendly, gold foiled or cut into unconventional shapes – you name it, we can do it. 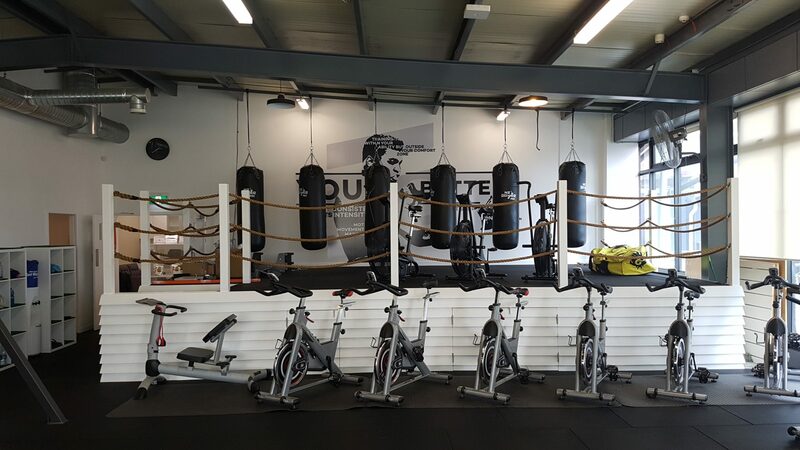 Promoting your business starts with the basics, and we pride ourselves in helping our client put their best foot forward. 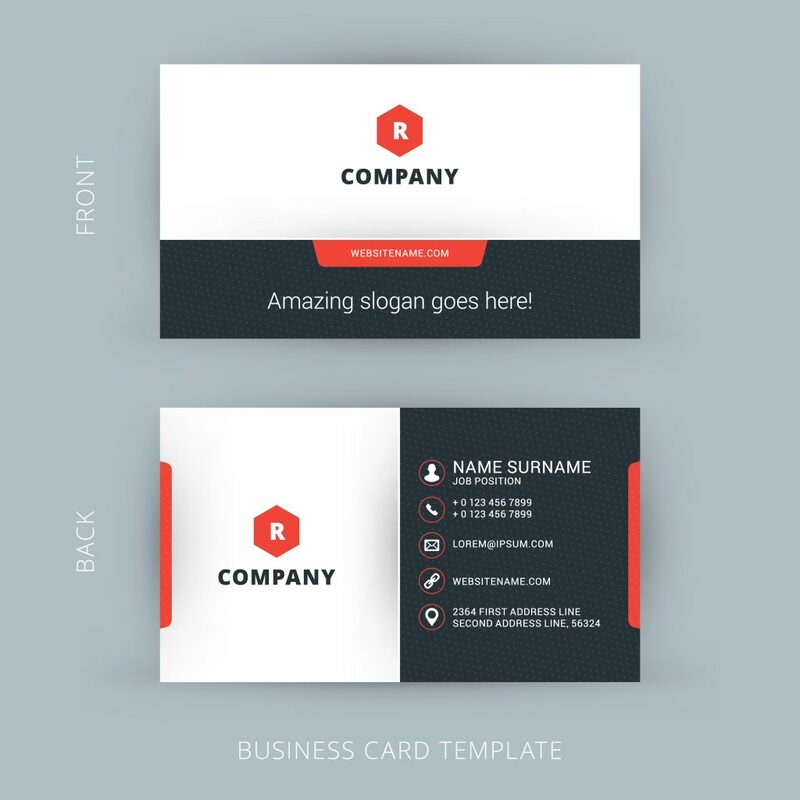 Leave a lasting impression with a customised business card that speaks to the character of your company. 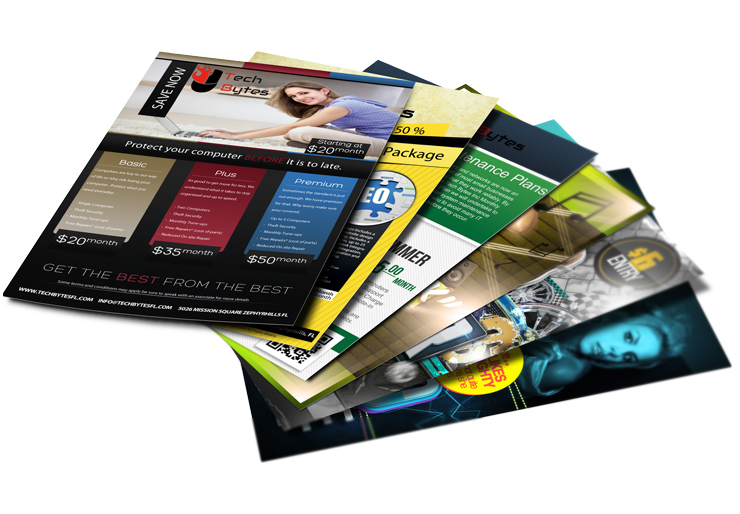 From your ordinary day to day brochures to the creative and captive, we can help you design and produce brochures of any kind. 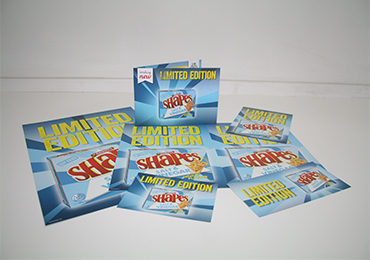 Gatefold, Trifold, Diecut to specific shapes, speciality stocks or even foiling – we can do it all, get in touch with our design team to start the process today! Whether you want a complete stationary package for your business or you are putting together a pack for a corporate event – we have the knowledge and capabilities to help. 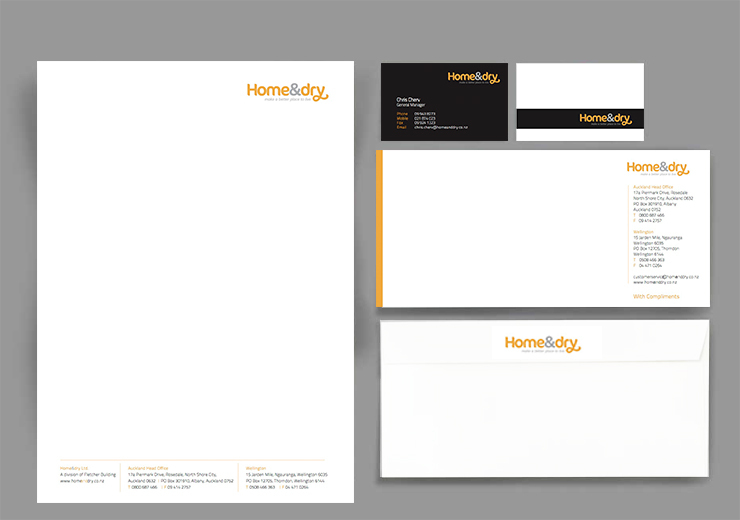 From the basics of business cards, letterheads and with comps slips through to branded pens, notebooks, pads or envelopes, we have you covered. 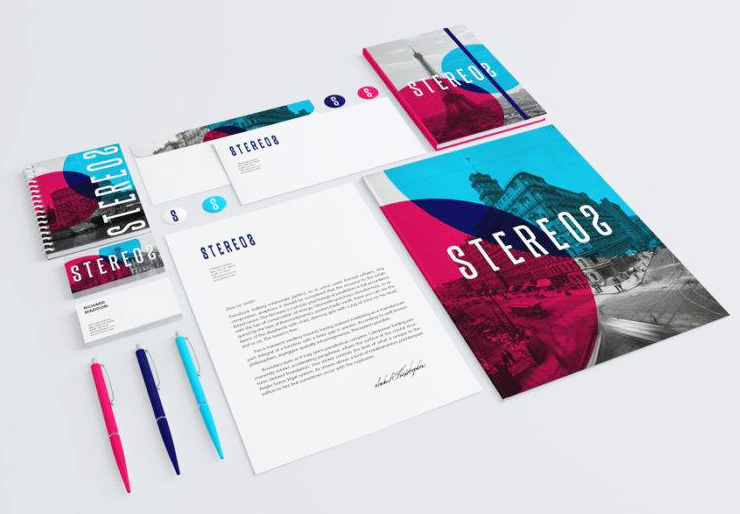 Talk to one of our design team today to maximise the impact of your brand with a complete and professional stationary look. 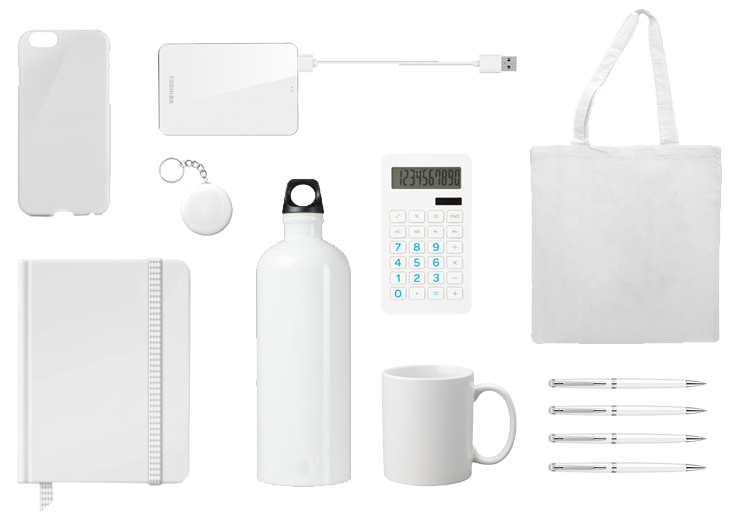 Whether you need basics like personalised pens and lanyards, or you want to push the boat out with umbrellas, power banks, bags or confectionary – we’ve got you covered. 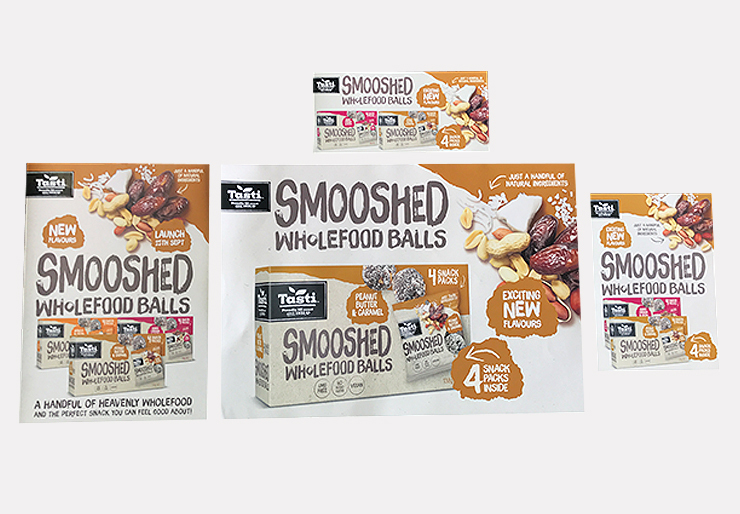 We have an extensive range of promotional material that spans as far as your mind can think up, if you want to promote your business or charity in a fun and effective way, drop us a line below to find out more! The world of interior decorating has been transformed with the introduction of digital wallpapers and adhesive textiles. 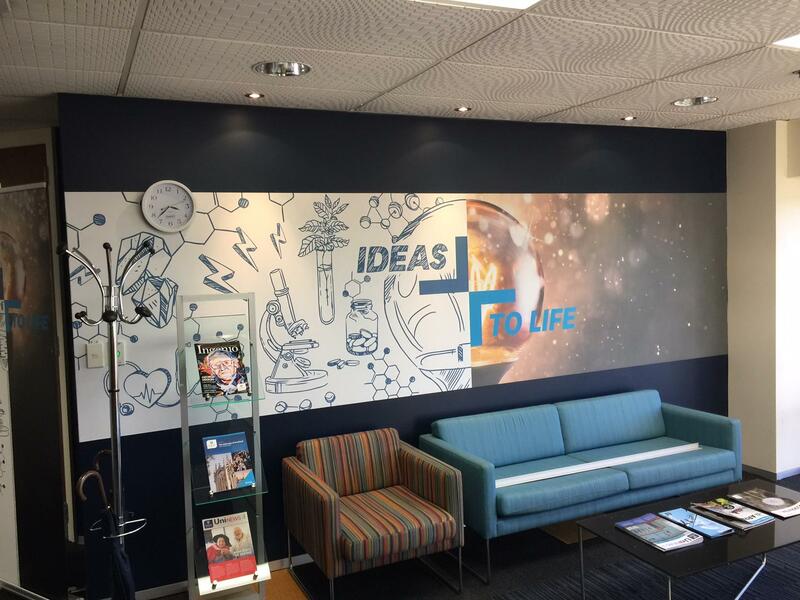 Designers, Architects, Business and homeowners have embraced the ability to create custom one-off wall murals that personalise their space. Much of the choice is down to individual preference of the finish but also consider the purpose of the graphic (e.g. it is for Short-term promotional purposes or maybe a high foot traffic area such as a hotel foyer) and how it’s applied. 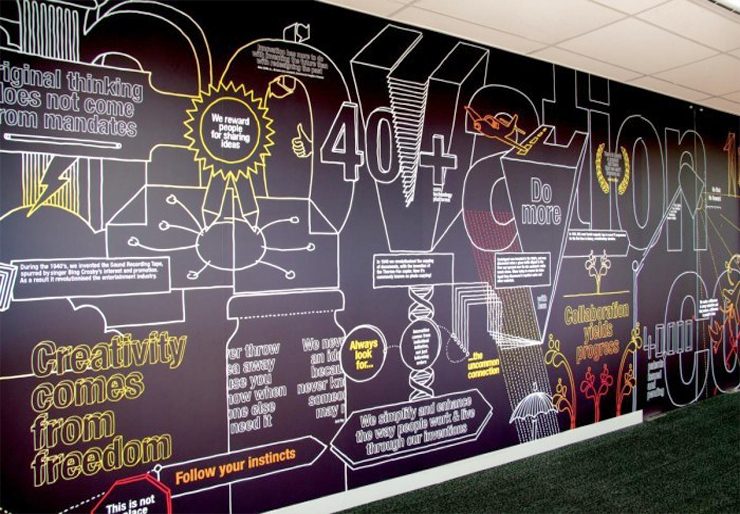 There are a wide variety of textures from permanent to removable wallpaper and floor graphics. 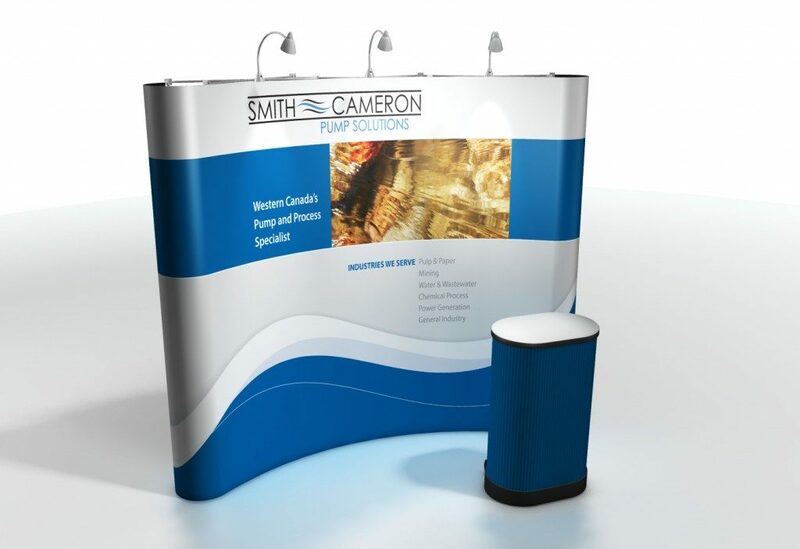 We offer a full range of innovative exhibition and tradeshow products including portable and custom exhibition stand and modules, traded trade show display hands and eye-catching trade show backdrops. We have portable exhibition kits which can be packed down into lightweight carry bags, ideal for storage and transportation from event to event. We also have supernal fabric backdrops, which provide a brilliant and impactful backdrop to any exhibition. 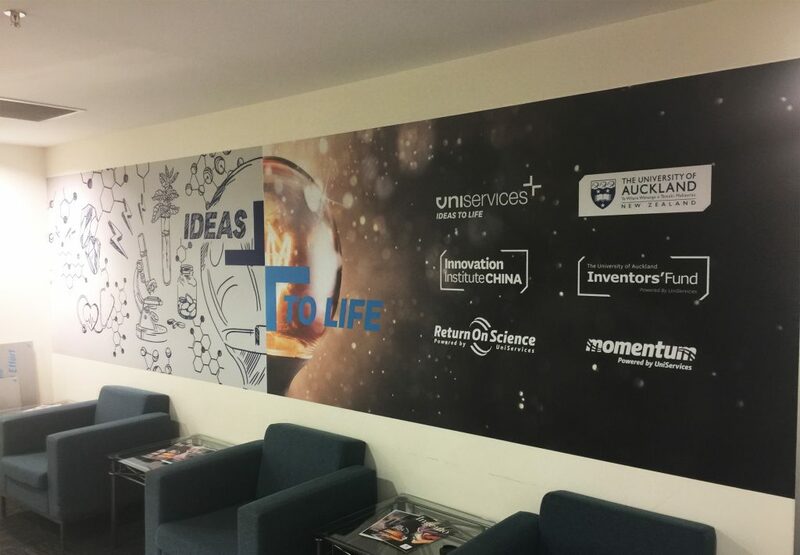 The super walls are a real statement piece and can be customised and re-skinned for different events, making them a dynamic and smart resource for conference, exhibition or tradeshow occasion. We also have accessories to make your stand one to remember at your next trade show, so talk to us today to find out how best to make maximum impact with your brand. 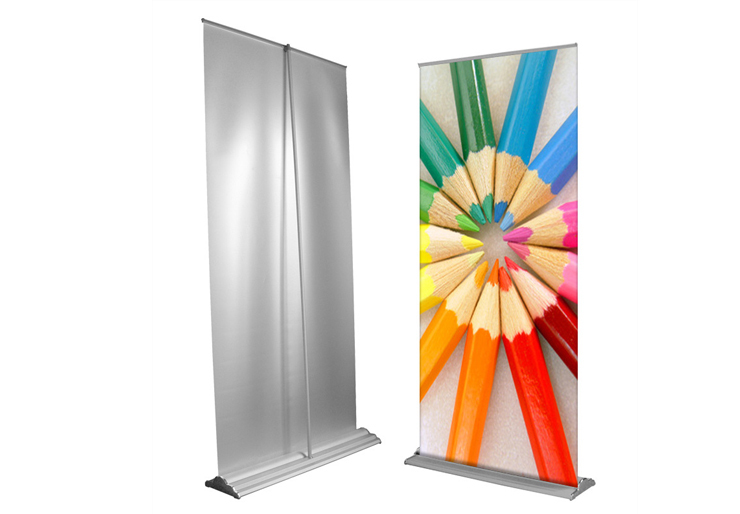 An attractive looking freestanding retractable display. Lightweight and easy to assemble the unit comes in an attractive black or grey with chrome end caps. 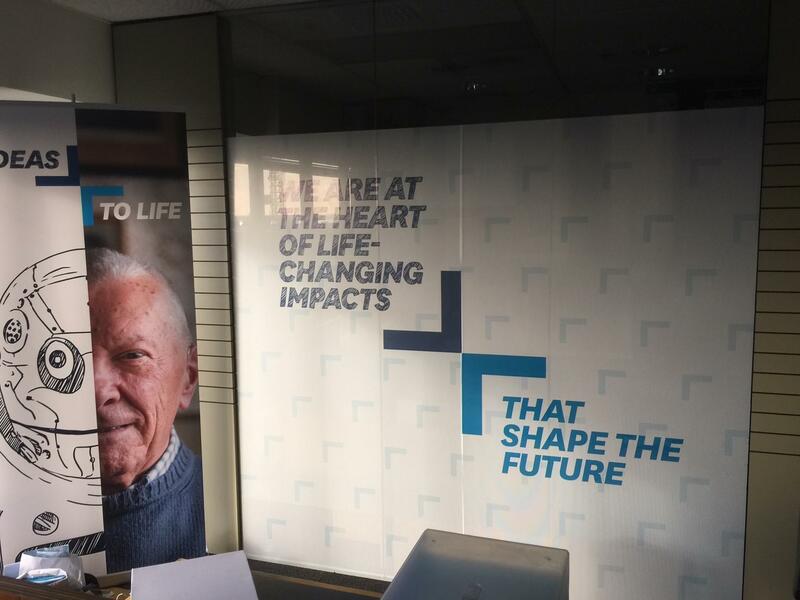 A textile L Banner Stand that can be used as a single 800mm wide banner or connect multiple stands between the top and bottom rails to form either a straight or curved wall. Optional fixing methods are available. 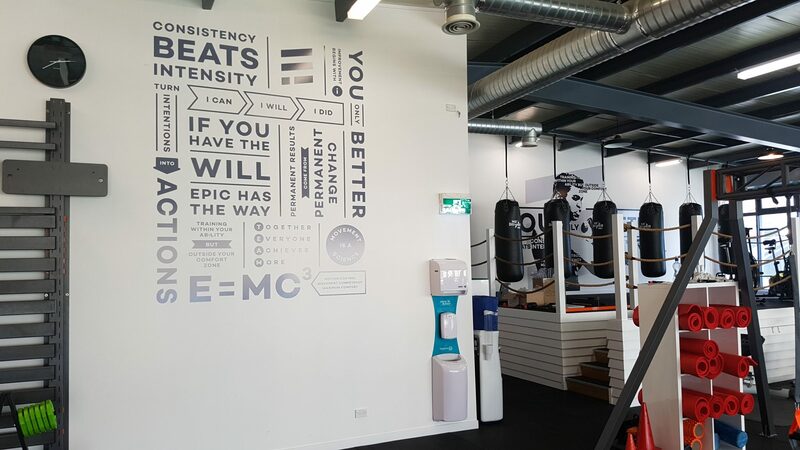 The use of textile graphics with a POP-UP display allows the graphic to be permanently attached to the stand. 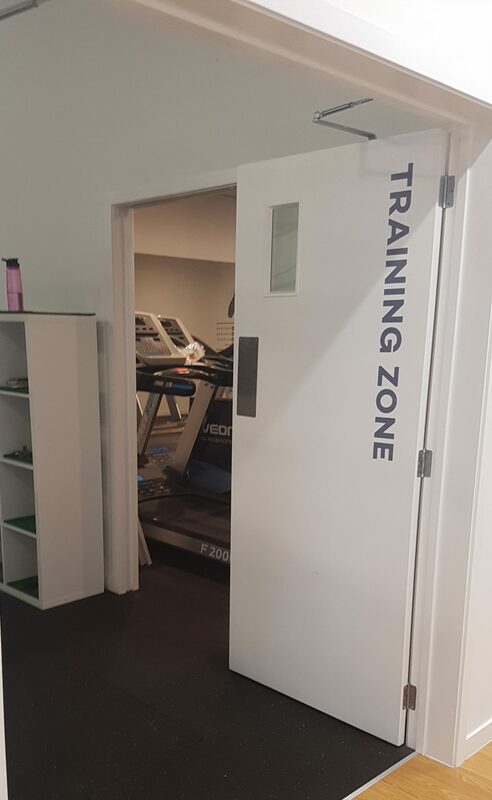 Very quick and simple to erect the frame requires no assembly as there are no panels to hook up. Lights are an optional extra. 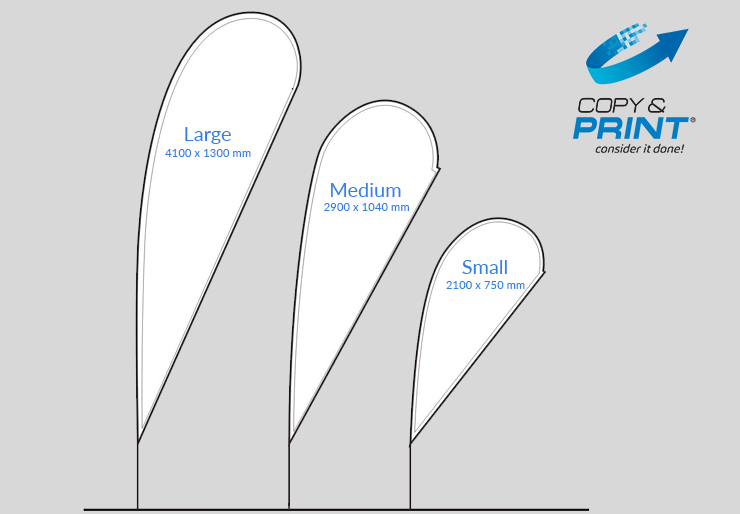 We have a range of printed flags including blade, feather and teardrop that are perfect for both indoor and outdoor use. A few things to consider before you decide on a type – how often will your flag be used, where will it be used and if it will be in a high wind area, and how will your flag be fixed to the ground? Is it going on Grass, concrete or does it need to be fixed to a towball or wheel? Our range caters to all of these options and more, if you aren’t sure the best fit for you, then get in touch and we can help you to choose your best fit! The ABS Counter (otherwise known as the Lemonade Stand) is one of the most economical pop-up counters available. Lightweight, easy to assemble and incredibly sturdy, the ABS Counter is perfect for all retail POS and trade shows. We can turn your digital 3D models from CAD into solid objects by building them up in layers of plastic typically 0.1mm thick. 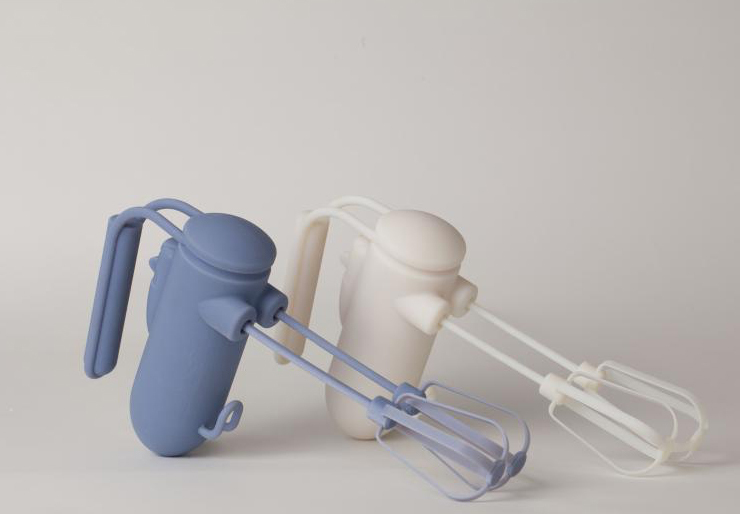 Creating a prototype is crucial to the design process, as you can visualise and assess your prototype before mass production of the item. 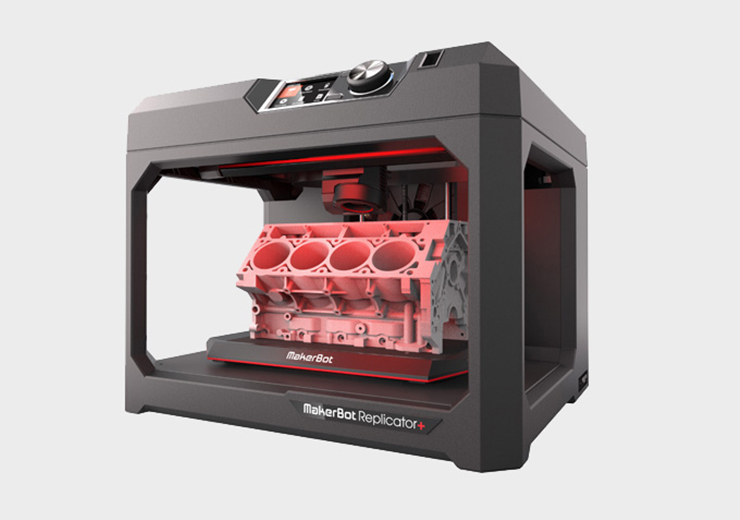 We use the Replicator Plus by MakerBot. 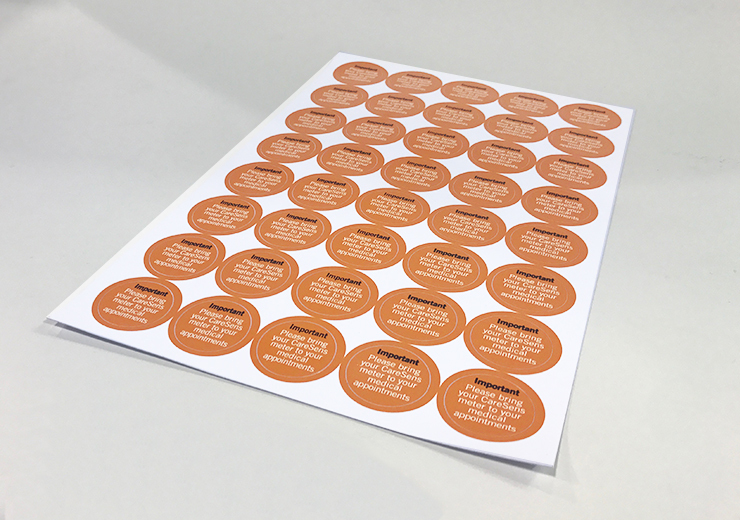 We have labels for every occasion, some of which include: Fluro labels, double-sided labels, labels for bottles, removable labels, heat/cold resistant labels as well as labels with a high tack for sticking to those trickier products like rocks or tiles. 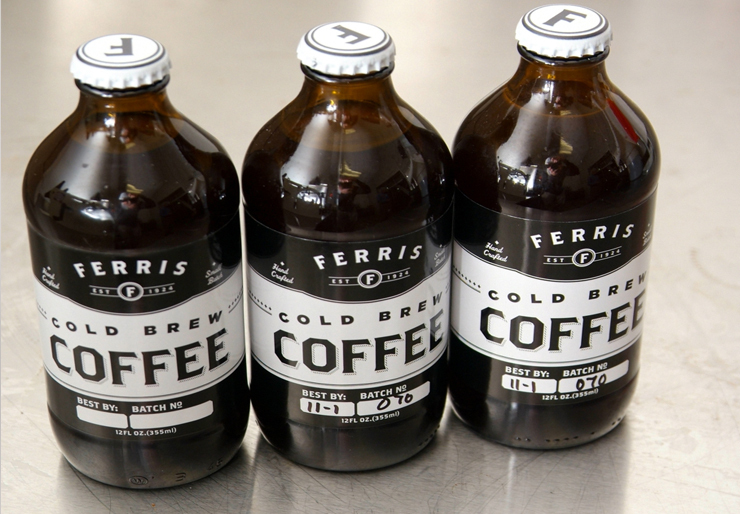 You have the choice of Vinyl or synthetic stocks for a longer lasting finish, as well as cost-effective label options. We have an array of samples which may help you draw inspiration for your requirements. We would love to show you what we do and how we can streamline your print needs. Need a full Tradeshow Package? 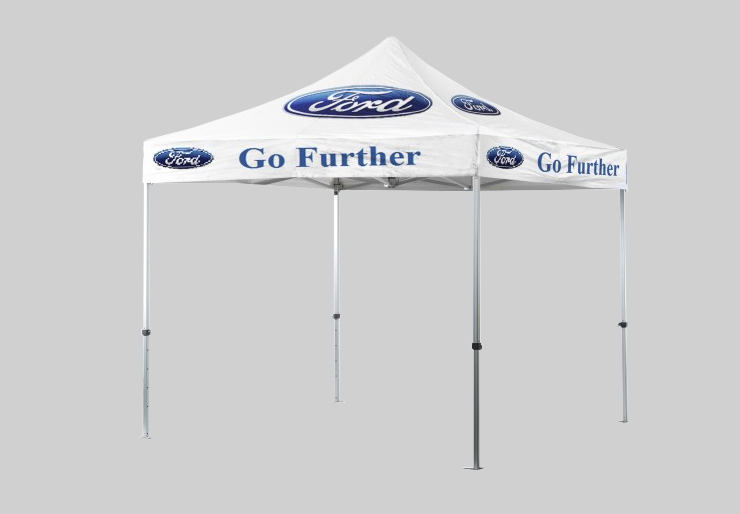 Our range of Tradeshow products can be customised for your business needs. 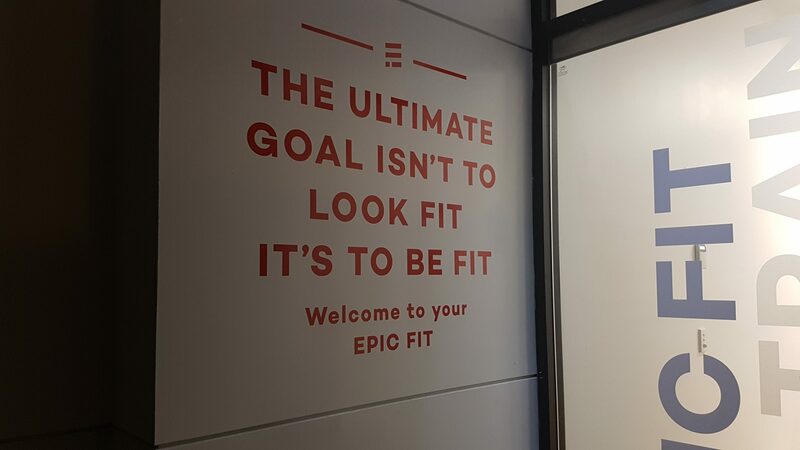 Epic Fit, upon moving to a new premise wanted a fresh update on their brand. 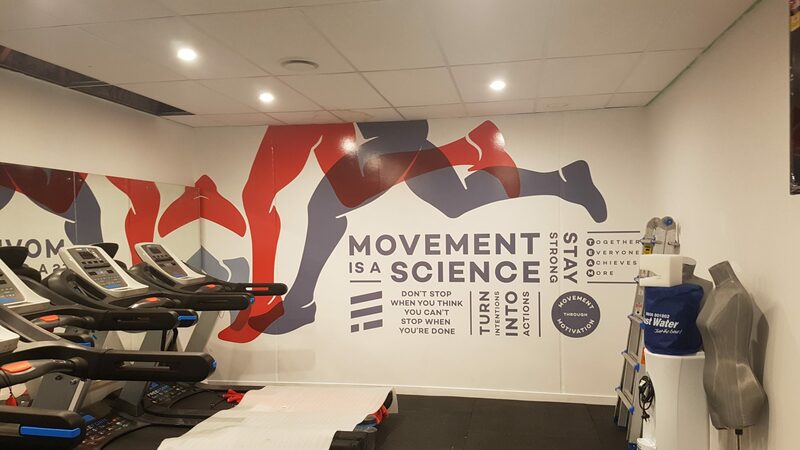 We printed and installed signage, both internal decals and vinyl prints on doors, walls and windows as well as external signage. 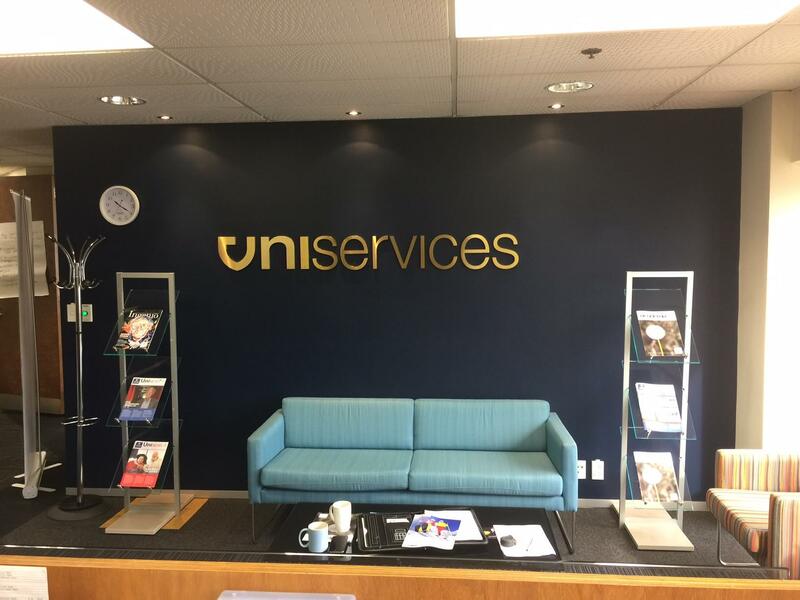 The UniServcies Department at the University of Auckland recently underwent a brand change and wanted to show off this new branding throughout their office space. 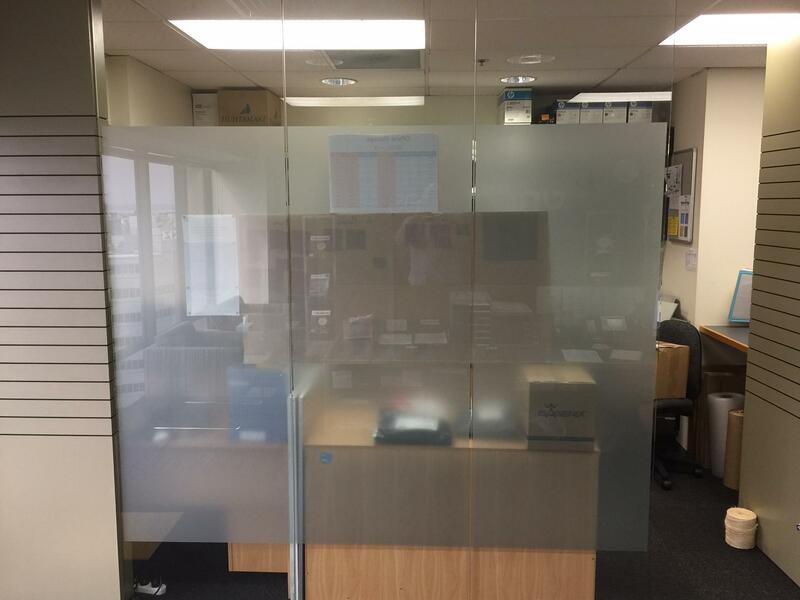 As a part of our services we removed the original film and applied a contra vision stock which allowed a one-way screen onto the office where they could have the best of both worlds, displaying their brand and still being able to see out of their office. 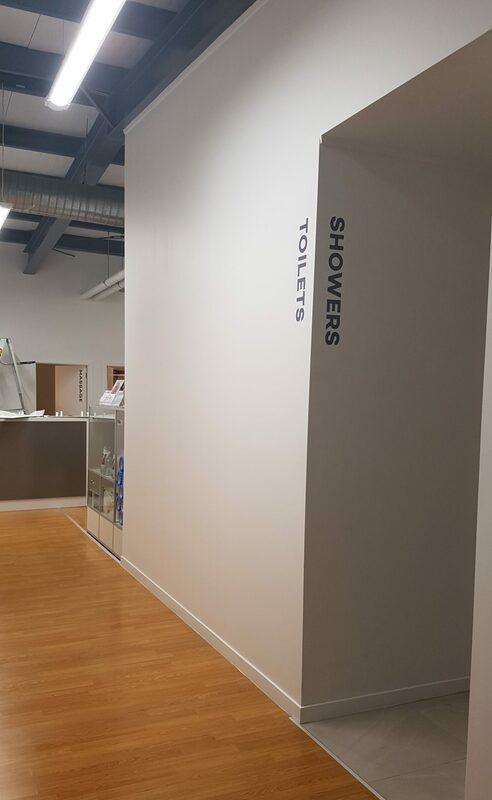 In addition to this, we also removed the initial branding on their waiting room wall and added a wide panel vinyl on the removable substrate to complete the look. After hours and weekend work by arrangement. Designed by Integral Marketing Services - your print concierge.